The world witnessed how participants of the hit reality TV series, The Biggest Loser Asia, shed the pounds and emerged with not only fitter bodies but renewed spirits. The competition which culminated its Season 1 on the 1st week of March 2010 was held in Kuala Lumpur, Malaysia. 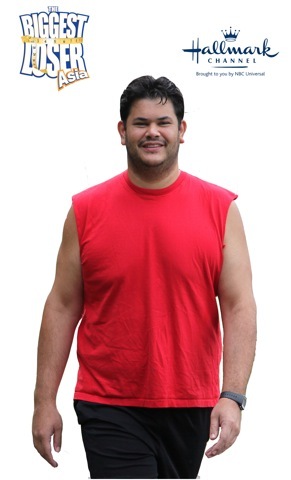 Bringing the same promise of successful life-changing weight loss to the Philippines is Fitness First with its very own Lose Big Program especially designed by Biggest Loser Asia Blue Team Trainer and Fitness First Asia’s Regional Fitness Manager Dave Nuku. The Lose Big Program was launched at New World Hotel (formerly Renaissance Hotel) in Makati City on March 24, 2010. It takes on two teams of eight for a total of 16 participants with a qualified trainer leading each group. 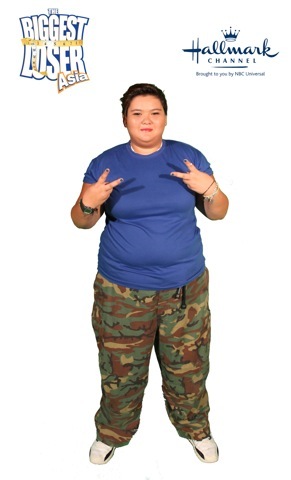 The intensive program and structure allow participants to achieve their weight loss objectives together with people who share their needs and motivations. Qualified participants must have a Body Mass Index (BMI) of 25 and above or a body fat of 35% and above to be able to join as the program is designed for that weight class. The program, open to both Fitness First members and non-members, is a 13-week exercise and nutrition weight loss group-workout program that specially caters to people who have the will and desire to lose the weight but need initial guidance and structure. 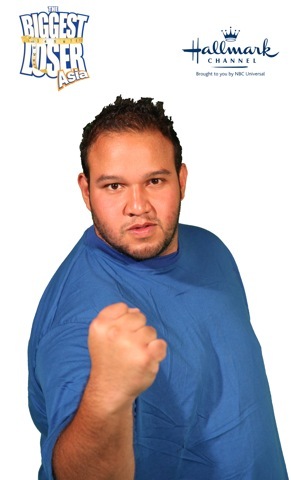 Dave Nuku explained that many people who want to lose weight only have the desire but don't have the right program for their weight class and needs. That is why losing weight is far from happening. But with the Lose Big Program, specific needs will be addressed, ensuring significant weight loss and at the same time having a healthy lifestyle. “Fitness First continues to give people the opportunity to be healthy and fit individuals by giving them programs that are best suited for them. With our world-class personal trainers, people not only come out with actual results but with better control of their diet, weight and lifestyle,” said Mark Ellis, Country Manager, Fitness First Philippines. Rolled out in four phases, the Lose Big Program tests one’s courage, determination, maintenance of momentum, and finally, total control of one’s body and weight. Each phase accomplished is a feat that will propel participants to go further and push themselves beyond their limitations. At the end of the 13-week program, participants would have significantly lost the unwanted weight gain they used to carry and be able to plan their own fitness regimen. 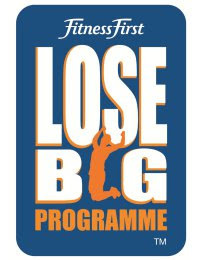 The Lose Big Program becomes available in selected Fitness First clubs beginning on the first week of April 2010 on a first-come, first-served basis. Fitness First is the number 1 global fitness company and the world’s largest fitness operator with 545 clubs worldwide and 18 clubs nationwide. 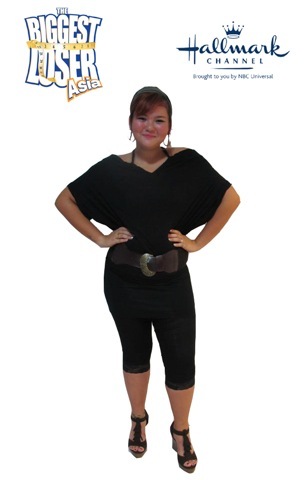 For inquiries call (632) 848-0000 or visit www.fitnessfirst.com.ph. Or email: losebig@fitnessfirst.com.ph. Do you know how much the getting in the program would cost? Thanks! Hi barlowgurl! This program is a competition. So there was an application and screening involved. BTW, where's your location? If you get accepted into the program, it's all FREE.